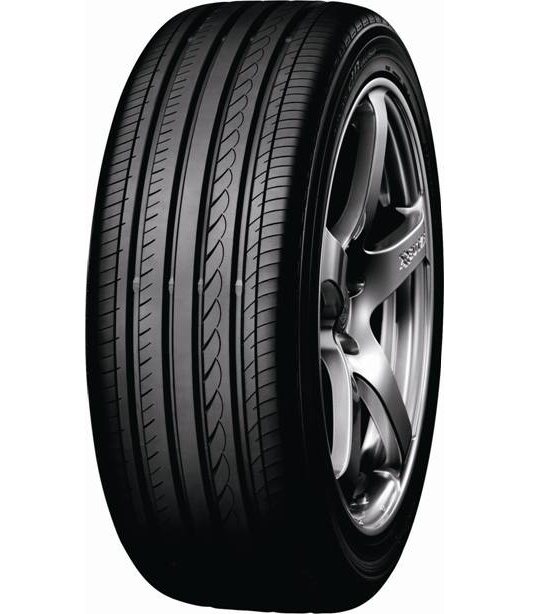 Approved by Toyota for original equipment on it's Prius range and others in it's line up, the Yokohama Advan V551 offers superb perfomance and handling, with the envrionmental characteristics to match. Low rolling resistance helps to get the most out of your fuel, essential when driving a hybrid such as a prisu. The tread pattern is designed in order to minimise noise emissions, offering an incredibly quiet and smooth ride, adding to the already quiet hybird.